Buy Bor Kuti of Mama Mukhwaswala from Ahmedabad online | Authentic Indian Sweet , Savories and Delicacies from the place they originate by Moipot. 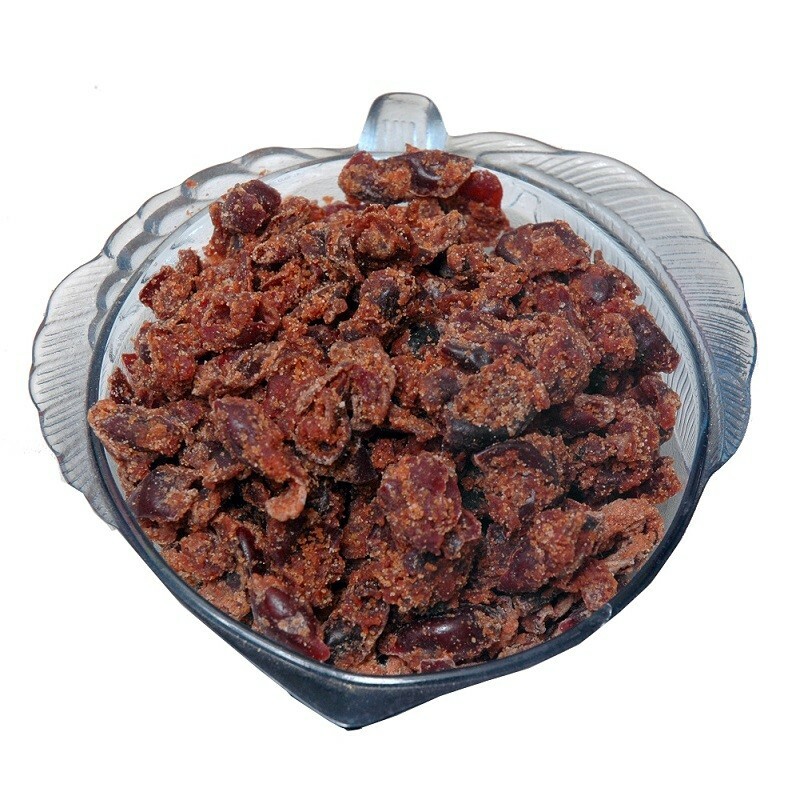 An incredible combination of bor (Indian jujube) fruit and anar (pomegranate) in the form of churan is something which has been used as freshener since ages. This tangy and fruity digestive powder has an unmatched health benefits and it tastes exceptionally amazing. Get your hands on the bor kuti mukhwas from Mama Mukhwaswala today!